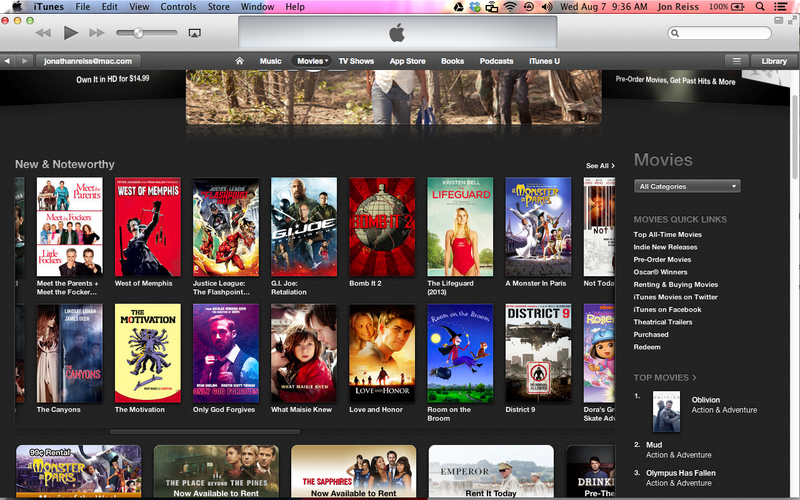 BOMB IT 2 on front page of iTunes! This entry was posted in Global Graffiti Documentary, Graffiti, News, Public Space, Street Art. Bookmark the permalink.